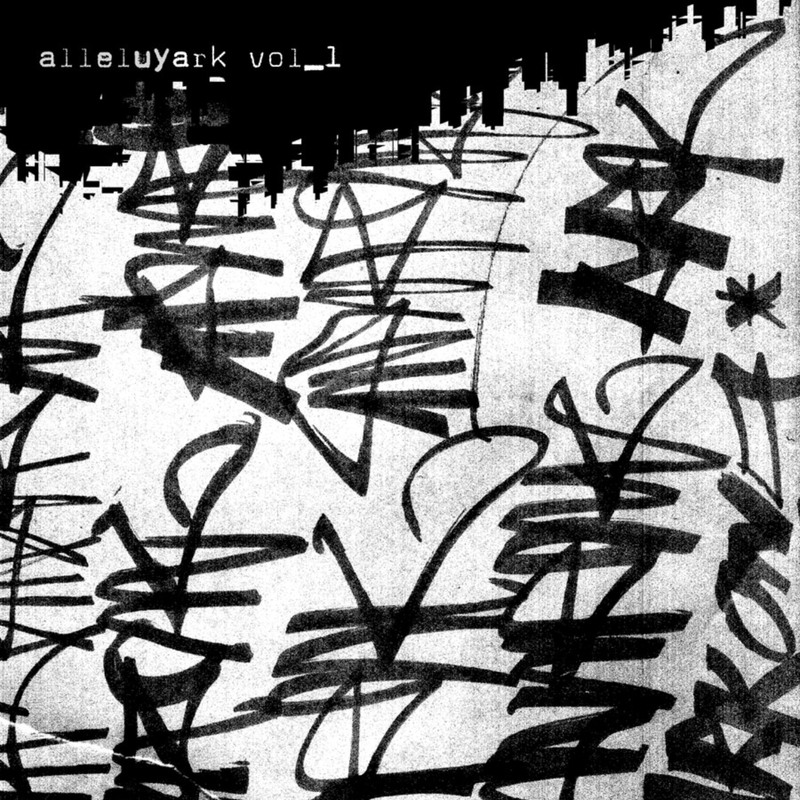 Ark is opening the ball of the Circus Company’s solo series with a brand new fresh ep: Alleluyark_vol.1. The volume 1 is representative of his versatile and authentic work: a melting pot of various influences… He leads us to his fonky crazyness with “satanark” on which we can feel a snake charmer vibe… In “sweet chat rio” he goes straight into the darkness with percussive grooves. Ark didn’t forget as well to release an experimental track, a nod to eurodance producers :-))) He was working on it since many years…in his head. It’s now time to release it on Alleluyark! Both sides are ended by 133,3 bpm loops. The A side one is a voicy hacked loop . On the other side (B! ), we welcome the world famous Canadian freak: Akufen. He remixed “e-cône” in a more jazzy & cut way he only has the secret. Brilliant! The remix is followed by the original version of “e-cône” by Ark wich is much more rough, hard and heavy. He might have been in such a “what the hell !” rush when he made it. E-cône is a kind of story which starts on a mad techno party dancefloor and ends in a jazz cotton club red sofa. The last track is a one minute rolling techno beat ended in loop. Hope you’ll all enjoy this new tune from the number one godfather of French minimal house…Ark will be back soon with Alleluyark_vol.2 and also on cd with Alleluyark lp (this is not an album).